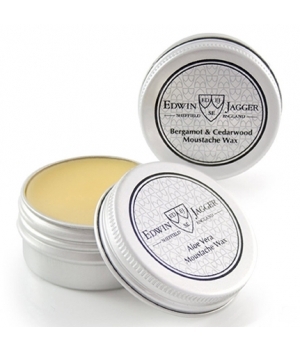 Edwin Jagger Moustache Wax, Bergamot & Cedarwood is hand-crafted using only pure natural waxes (beeswax and carnauba, derived from Brazilian palm trees), along with petroleum jelly and fragrances. 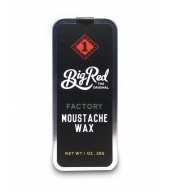 This product works overtime to keep your moustache in place through any activity. Rain or shine, it will not disappoint. 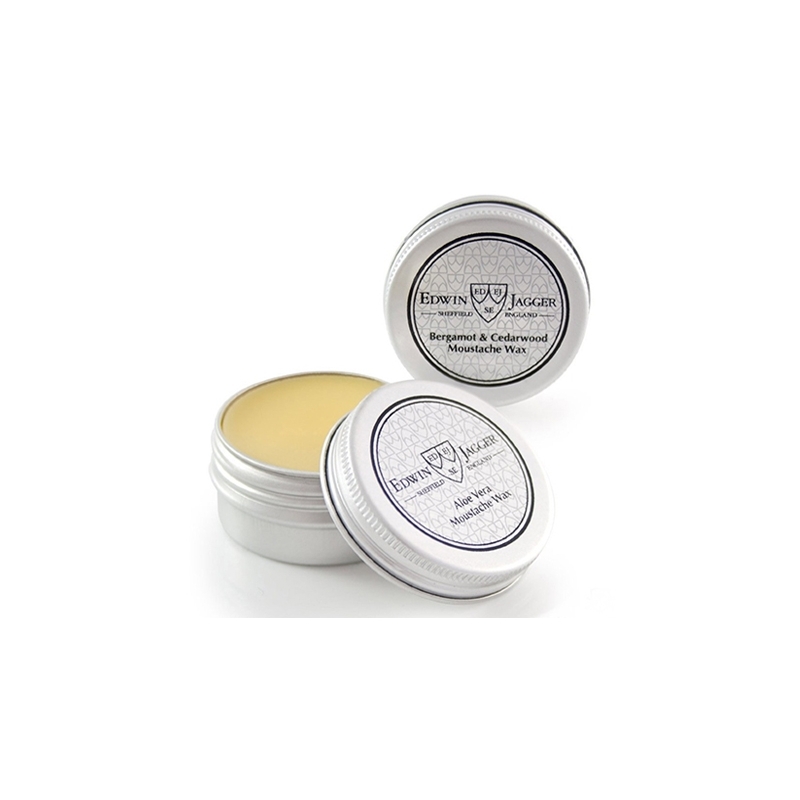 Bergamot oils are used for a light citrus scent, along with cedarwood to blend in some spice. 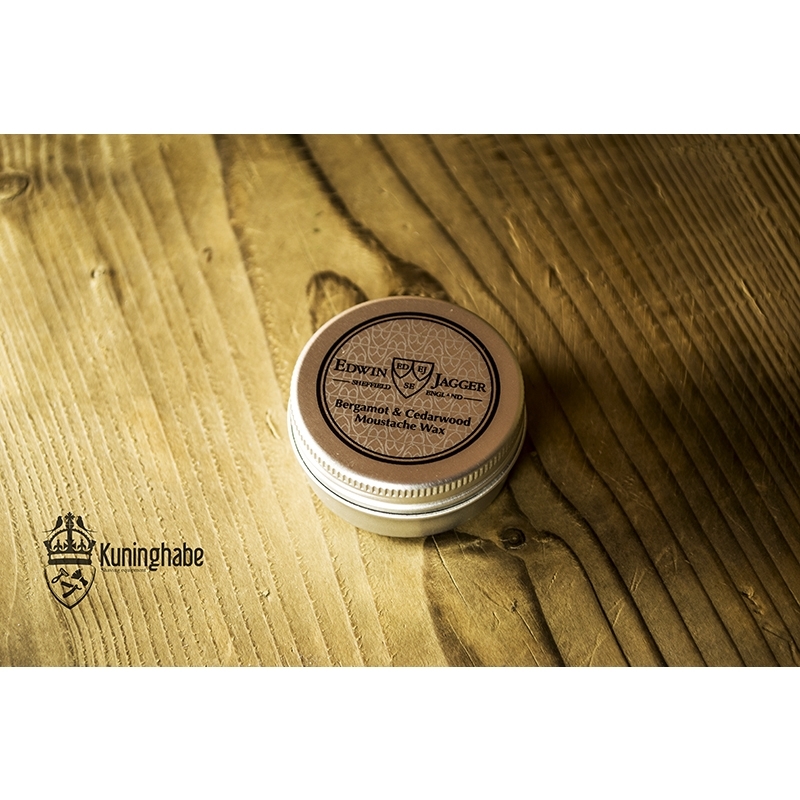 The fragrance is light, yet exotic. 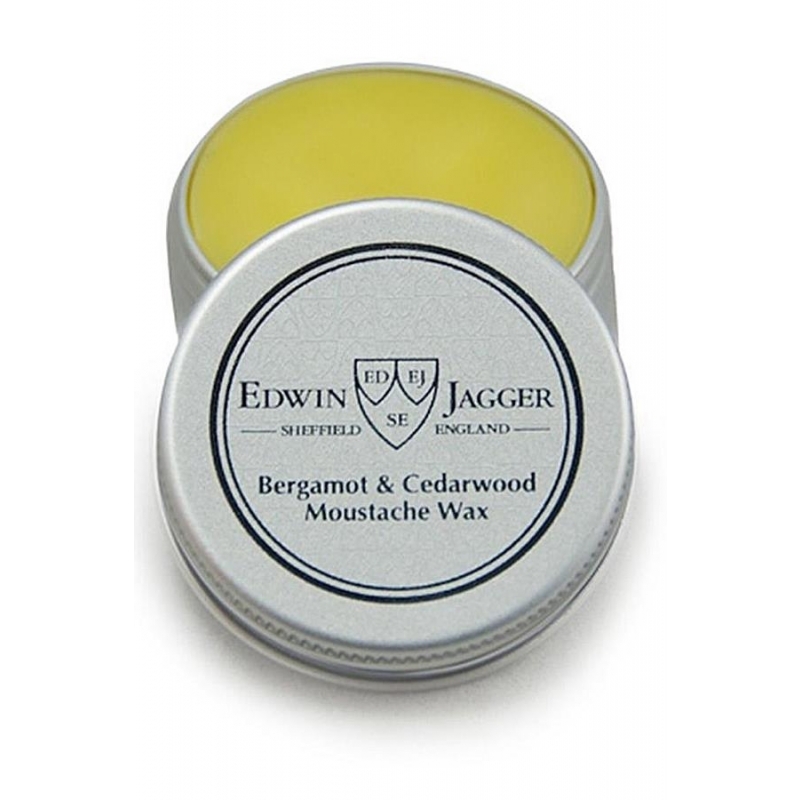 Using only a small amount, rub between your fingers to warm before applying from the center of your mustache outward. 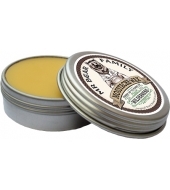 This wax is packaged in a small screw top tin that makes it the perfect traveling companion.